We have operated Gorman McCracken Mazda since 2009, but our family has been working in automotive sales and service in East Texas since 1989. We operate our business with honesty and integrity at all levels, and we can’t wait to welcome you to our dealership. Our customers come from all over just to visit us, and we routinely service customers from Henderson, Tyler, Marshall, Gladewater, and all the surrounding areas. We even have regular customers in Shreveport, Louisiana. Stop in and visit our dealership today, or browse through our inventory online today! Schedule your test drive with a new Mazda today, or browse through our comprehensive selection of pre-owned vehicles to find your perfect match. We also have a Mazda service department if you are in need of any maintenance or repairs. 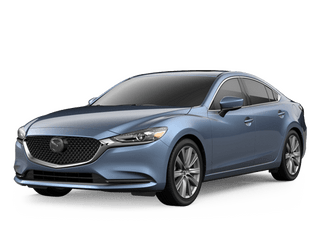 If you are looking for your next new vehicle, and you want something different... something that appeals to the driver in you... something that is both stylish and aggressive, then what you really want is a Mazda. Gorman McCracken Mazda can help you there. 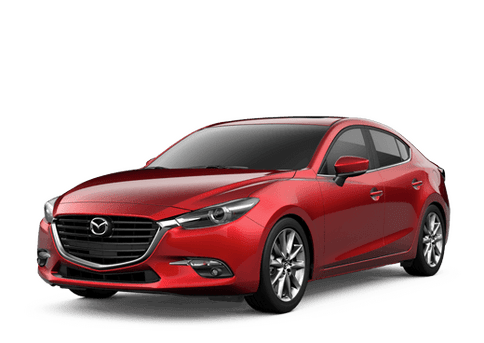 We have an extensive inventory of Mazda vehicles including the Mazda3, Mazda6, Mazda CX-3, Mazda CX-5, along with many other Mazda models. Check out our new vehicle specials to save some cash! Are you in the market for a used vehicle? Gorman McCracken Mazda has an extensive selection of used vehicles for you to test drive today! We have vehicles from all the major brands, including used Mazdas, for your viewing pleasure. Check out our used vehicle inventory to find out all of the vehicles that we have available. Be sure to view our inventory regularly because our inventory sells fast! If you are looking to save on a certified pre-owned vehicle, be sure to check out our used vehicle specials! Is it time to get your oil changed or tires rotated? Do you need to get your vehicle repaired? Are you looking to upgrade your vehicle? Our professionally trained service mechanics at Gorman McCracken Mazda can help you out in any of these circumstances. We stock our shop with only the most friendly staff and only genuine factory-made parts for all Mazda vehicles. If we don’t have your part in stock, you can order it here, and we can get it in as soon as possible. Come by our service department today and let us show you the Gorman McCracken difference.